1) taking time off work on sick leave or vacation to straighten your head out – to get more sleep, to take long walks in nature, to exercise, meditate, whatever works. You can certainly fit these activities in between working, specially if work helps ground you - just be aware that you probably aren't going to react the best to people that piss you off, since you're already dealing with A LOT of pisses off feelings in your personally. 2) Spending quality time with your kids, where you’re all physically close – I used to love watching movies with them because we’d all snuggle up close on the couch together – I still do really :) we just don’t do it as often as we did back then. Feeling loving human touch is always reassuring. And your kids know when you're having a hard time, so it's reassuring to them as well. 3) Reaching out to other friends or family, a life coach – just reach out when you need to talk. 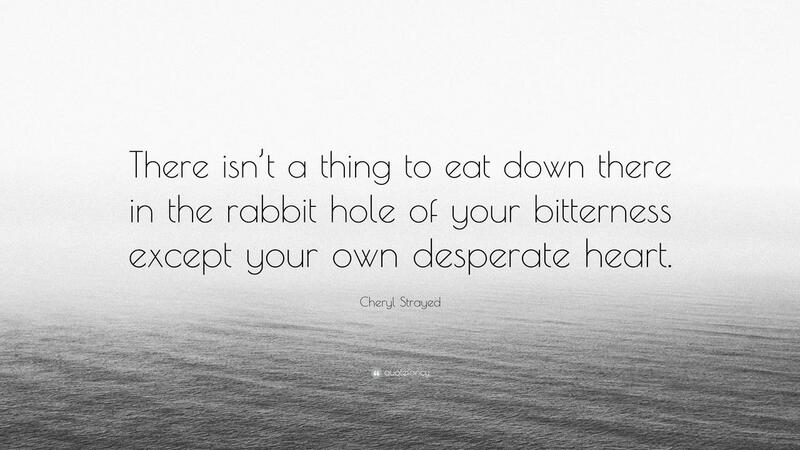 If you’re really stuck in the mud or down the rabbit hole for too long – find a therapist. Don’t keep it all inside. You want to slowly but surely, let it go. Also, for the long run, arrange your child sharing, so that you limit the amount of time you see your ex and your ex BF together. This will be really upsetting for quite a while. So, the less you have to see them together the better, for quite a while. If possible, let some healing and some time pass under that bridge, before you have to deal with them together with your kids. It just rips off the Band-Aid over and over otherwise. If you have friends or family in the same town you live in, perhaps they could do some drop offs or pickups, to help keep space between you all initially. And in case it isn’t entirely obvious, don’t bad mouth your ex and your ex BF in front of your kids. I’m sure your kids will have questions about it all…just try and be as diplomatic as possible – I WISH YOU ENOURMOUS AMOUNTS OF LUCK WITH THAT! Cause that’s a tall order. But you can do it, and if you make mistakes, just try better tomorrow. I hope that your ex has some decency to keep your ex BF away from the kids for a bit, so that one relationship can finish before the next one starts – at least in the minds of the kids. But you have no control over her so you'll just have to do the best you can with what you're working with. Onward we go, wishing you all the best!